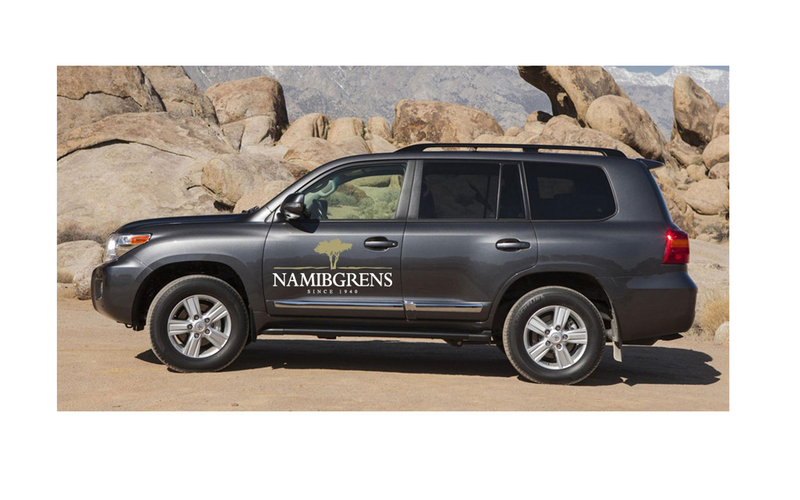 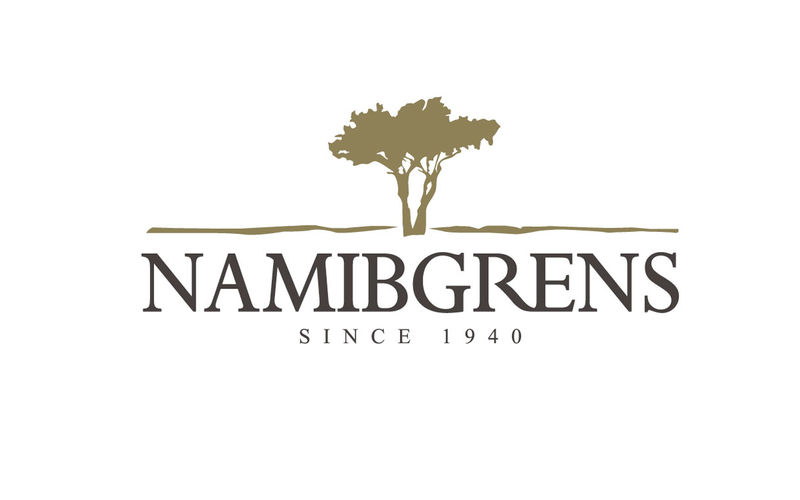 Namibgrens (meaning “Border of the Namib”) holds many unspoken promises for nature lovers, soul seekers and other extraordinary people. 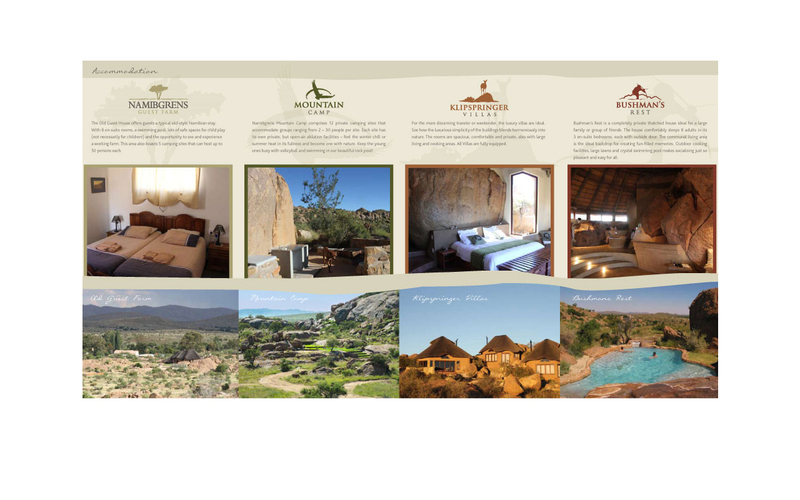 It is set in the perfect location; far enough from the hustle of busy towns but close enough for travellers seeking accommodation en route. 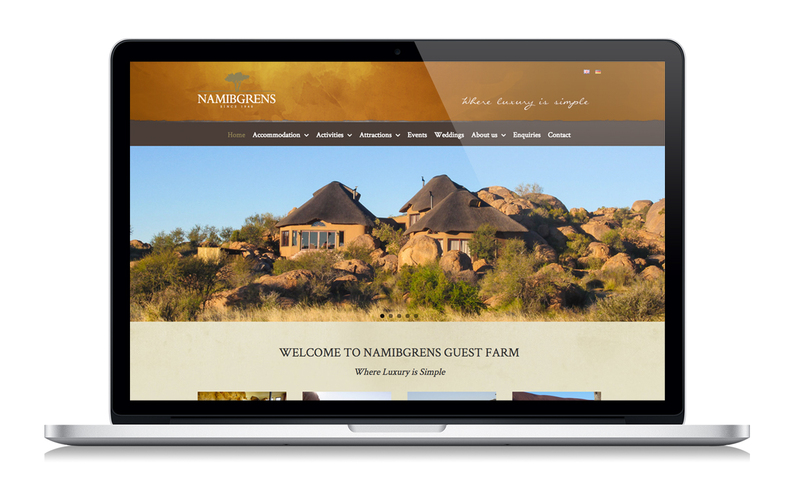 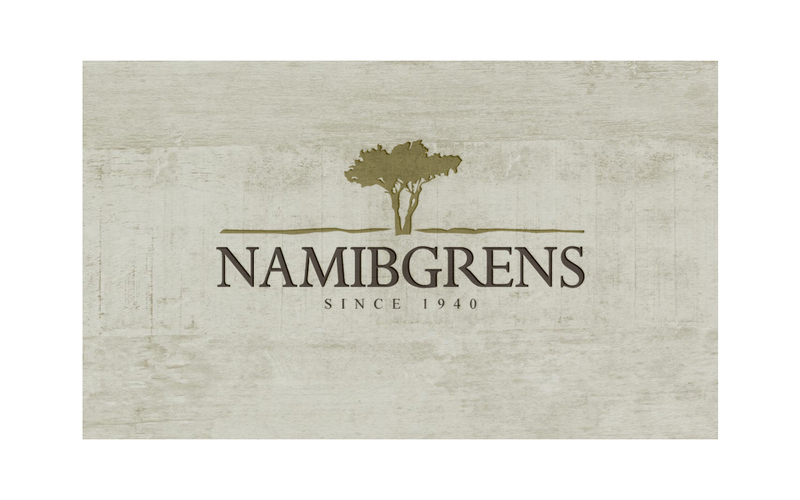 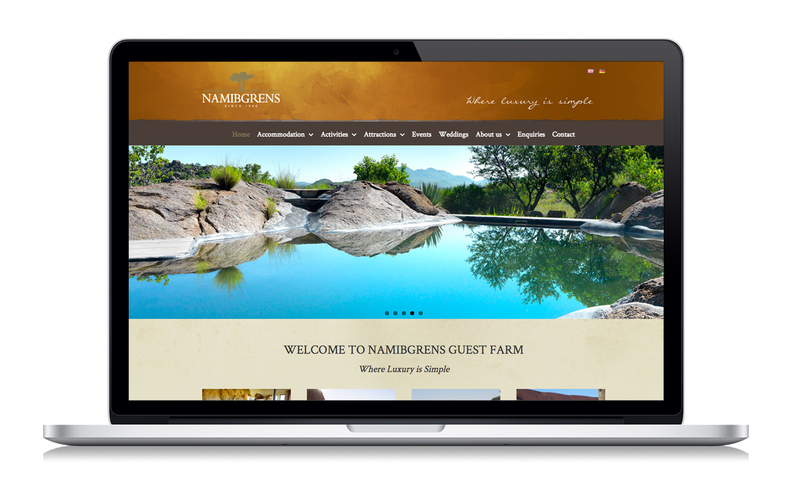 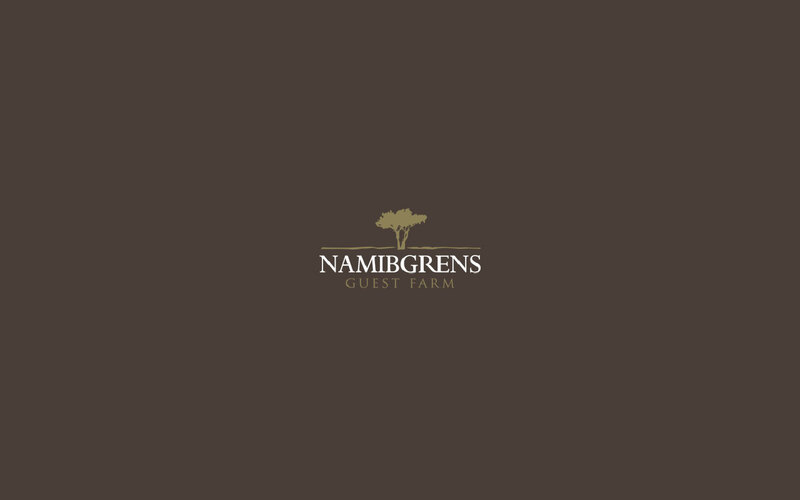 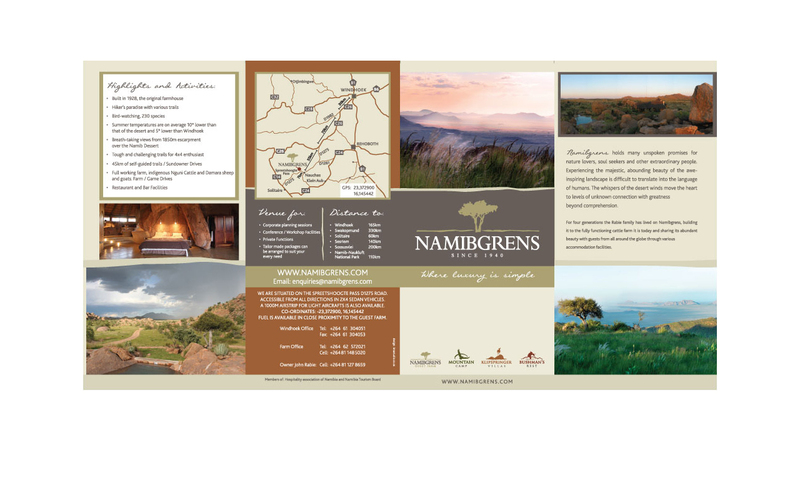 If you are looking for Solitaire accommodation, Namibgrens is the perfect spot, just 60km’s outside the town. 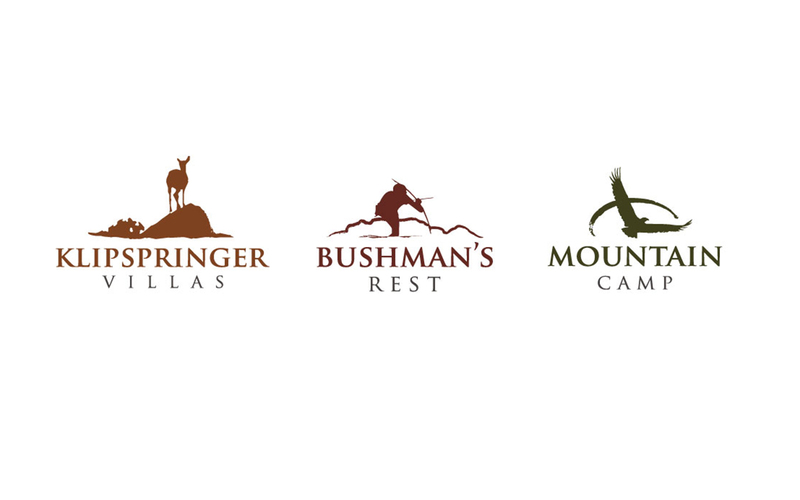 Experiencing the majestic, abounding beauty of the awe-inspiring landscape is difficult to translate into the language of humans.